If you have suffered an injury requiring orthopedic surgery – locating the best surgeon is a priority for recouping your quality of life. Dr. Howard Marans – founder of OC Orthopedic+ – is a seasoned surgeon providing first class arthroscopic surgery. OC Orthopedic+ is now conveniently located in Santa Ana, CA – the hub of Orange County. 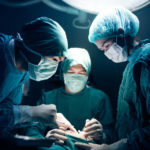 If you have suffered an injury – or have a medical condition requiring orthopedic surgery – locating the best surgeon is a priority to recoup your quality of life. Dr. Howard Marans – founder of OC Orthopedic – is a seasoned surgeon providing stellar arthroscopic surgery. OC Orthopedic is now conveniently located in Santa Ana, CA – the hub of Orange County. Arthroscopic surgery is a minimally invasive procedure preferable to open reduction/internal fixation (open joint surgery) in many cases – especially large joints to treat common medical conditions. As a leading sports doctor in Orange County CA, Dr. Howard Marans offers all-encompassing orthopedic diagnosis and surgical treatment. OC Orthopedic is a leader in sports medicine. We provide every patient with an individualized treatment plan. Each patient is unique and their special needs and concerns must be incorporated into treatment. Dr. Howard Marans has over 20 years of providing his patients with whole body care. Your knees take a lot of abuse, especially if you participate in sports. As the largest joint in your body, the knee is also the joint that is most vulnerable to injury because of its complexity. With all these parts, there is a lot that can go wrong. You may worry if you will ever fully recover if you suffer a severe knee injury, especially if your particular injury involves more than one part of your knee. The good thing is that if you do severely injure your knee, you have a better chance for a positive outcome if you seek immediate medical care. No one wants to hear that he or she needs to have surgery on his or her knee. When you are seeking treatment for a knee injury, it is a good idea to locate a surgeon who provides both non-surgical treatment and surgical options, including arthroscopic surgery if needed. In the Tustin, CA area, Dr. Howard Marans of OCOrthopedic+ recognizes the individual needs of each patient that comes through his door. Dr. Marans is highly skilled and experienced with arthroscopic procedures. Arthroscopy is a minimally invasive surgical procedure that allows a surgeon to make the repairs that are needed within your knee with tiny incisions. The surgeon will insert a small camera into the knee via a tube inserted into one of these incisions. He will then be able to view the injury and make repairs using special instruments without having to completely open your need. Strains and sprains are very common knee injuries, and while they may be very painful, surgery is not usually indicated. However, if you tear a ligament, tendon or your meniscus, arthroscopic surgery may be indicated depending on the severity of the tear. Injuries to these parts of your knee can jeopardize its stability. This puts you at higher risk for new injuries to other parts of your knee if it were to give out. When you need arthroscopic surgery, Dr. Howard Marans is your first choice in the Tustin, CA area. He has earned a reputation as a renowned orthopedic surgeon who has successfully treated thousands of amateur and professional athletes. Do not delay treatment, please click below to schedule your consultation – or – call us at 714.979.8981. If you have been told you will need surgery to repair an orthopedic injury, it is only natural to have concerns. You might be worried about how long it will take to recover from your surgery or whether you will have noticeable scarring. 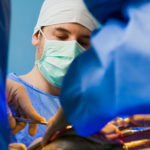 Many orthopedic injuries can be repaired using arthroscopic surgery, which allows for a faster recovery time and less scarring than traditional open surgery techniques would. 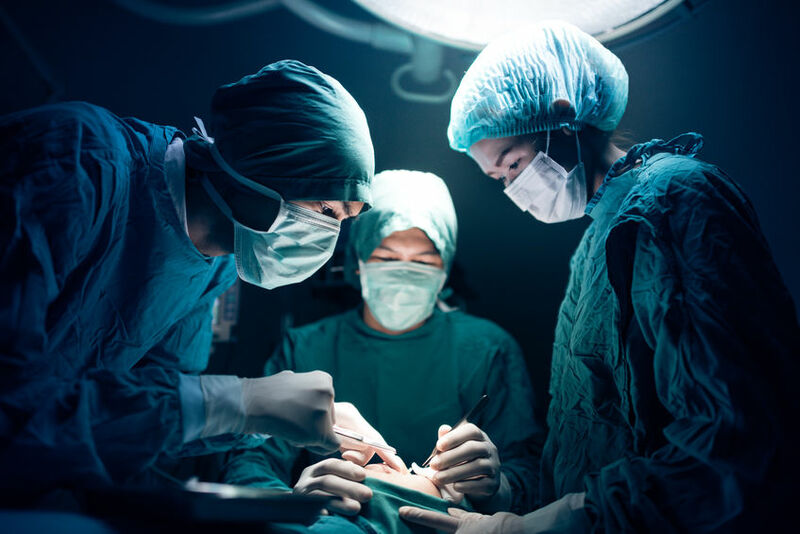 Instead of opening up the area where a surgical repair is needed, as is the norm with traditional surgery, arthroscopic surgery involves the use of a small camera called an arthroscope. The surgeon makes a small incision in the area near the joint where the repair is needed. The arthroscope is inserted into that incision to provide an image on a viewing screen within the operating room for the surgeon to see the affected joint without having to make a large incision. Additional incisions may be made to allow the surgeon to operate using small tools to make repairs. Depending on the severity of the injury or condition, arthroscopy may be used on almost any joint in your body. However, it is not normally used for total joint replacement, which requires a complete exposure of the joint. When surgery has been recommended, you want a surgeon that has years of experience in arthroscopy and traditional surgery. In Tustin, your first choice should be Dr. Howard Marans of OCOrthopedic+ who has over 20 years of experience in arthroscopic surgery. Dr. Marans accepts most insurances and offers appointments within a short time frame after your initial call. To schedule your consultation, please click below or call the office at 714.979.8991. 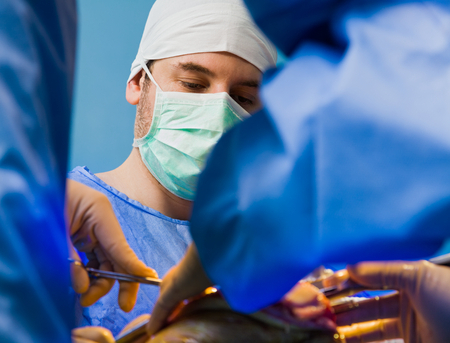 Arthroscopic surgery is commonly used by orthopedic doctors to perform a number of surgeries. Rather than using large incisions to access key parts of the body, arthroscopic surgery is performed through small incisions located in the target-injury area. Then, a combination of robotic tools and cameras are used to skillfully address the impacted area without excess cuts or sutures. The procedure is commonly used on joints. Advancements in the field of arthroscopic surgery have allowed for more complex procedures to be done in a less invasive manner. There are several benefits of arthroscopic surgery. Some of the pain associated with traditional surgery methods is a result to damage to healthy tissue. 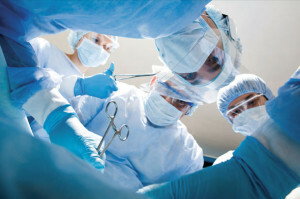 First, there is an incision to allow the physician to access and see the injured area. Then, the area around where the surgery is performed is disturbed by instruments, movements, and other aspects of surgery. Finally, the areas are sewn back together and require time to heal. One of the largest benefits of arthroscopic surgery is that the injured area can be directly assessed. Small incisions are made to provide direct visual access to the injured area. Small instruments are passed through those incisions to address the area of concern. Because the injured area is directly accessed, there is less pain associated with the procedure. Healing time is shortnened. Some areas of the body are difficult to reach through traditional surgical methods. Once such area is the back of the knee. A large incision made at the front of the knee often does not provide the visibility necessary to make the repair. An incision in the back of the knee can limit mobility and cause unnecessary scarring which can cause other health issues. By using an arthroscopic approach, physicians are able to directly access the back of the knee without disruption to the surrounding areas or sacrificing visibility. 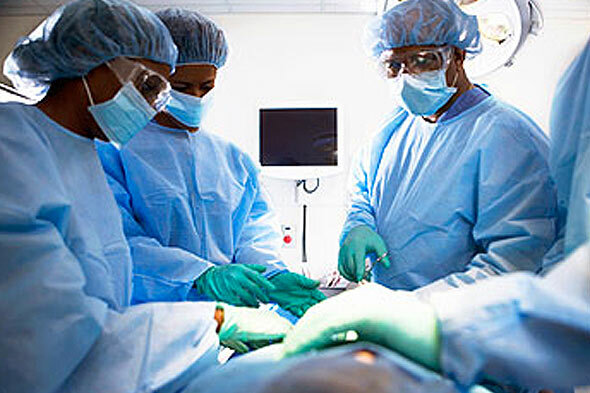 One of the largest factors in a person’s recovery time after surgery is the amount of time it takes the body to heal. Because arthroscopic surgery disturbs less tissue, the overall recovery time is often shorter than traditional surgery. Pain and inflammation are common after complex surgical procedures. The amount of pain a person experiences can vary by individual based upon a number of factors. The amount of disruption the body undergoes is one of the main contributors to the pain experienced. Arthroscopic surgery limits disruption which, in turn, decreases the amount of pain experienced. Working with a highly qualified orthopedic surgeon like Dr. Howard Marans is the best way to ensure you receive the optimal arthroscopic care while minimizing the impact to your life. To schedule a consultation at OCOrthopedic+, click the icon below and enter your information – or – call 714.979.8981.